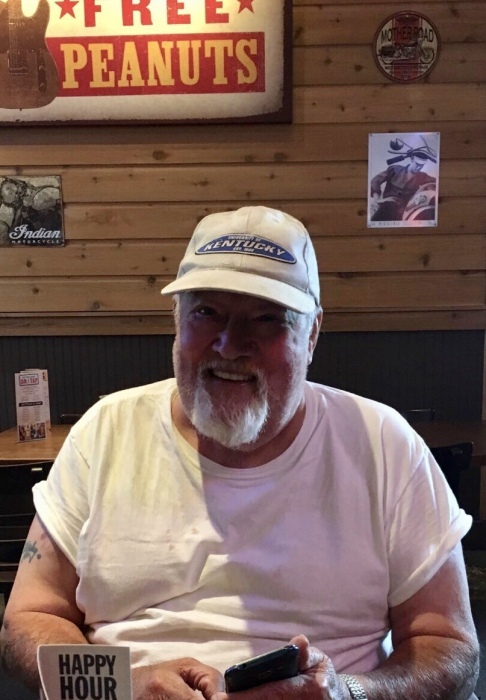 Roy Randolph 78, Ovil Road, died at 11:41 a.m. Saturday March 30, 2019 at Baptist Health Hospital, Madisonville Kentucky of natural causes. Services will be at 2:00 p.m. Thursday at Lamb Funeral Home with P. J. Hicks officiating. Burial will be in Green Hill Memorial Gardens with full military honors. Visitation will be from noon until the service hour on Thursday at the funeral home. A native of Putnam County, Tennessee, he was born August 29, 1940, the son of the late Dolly Dimple Randolph. 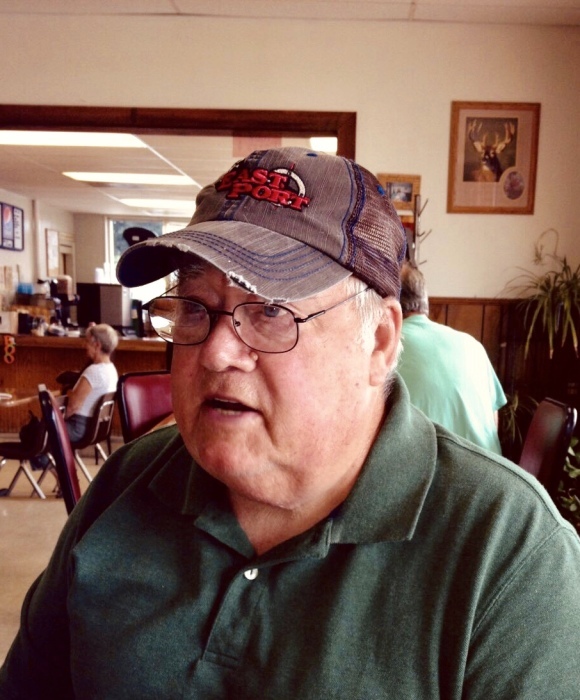 He was a truck driver and a member of Hopkinsville Church of Christ. He served in the United States Navy. In addition to his mother, he was preceded in death by his wife Linda Randolph. Survivors include his two daughters, Maria Dye and Jeannette (Charles) Brown both of Hopkinsville; 6 grandchildren and 6 great grandchildren.